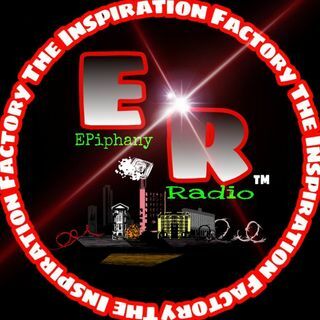 Epiphany Radio The 4Real Entertainment Network presents The Get Down. With your hosts Jrob The Wiseson and Poetic. Dial in 3195276300 press 1 to get down. Joining us as the Epiphany Guest poet host is Aquil Ali, it's the return of the Dirty Duo. Join us as we open up the Get Down Cypher. CEO Forrealdapoet invites you to come in and take your socks off baby, baby. No theme just open mic cypher, whatever you got to spit lets spit.